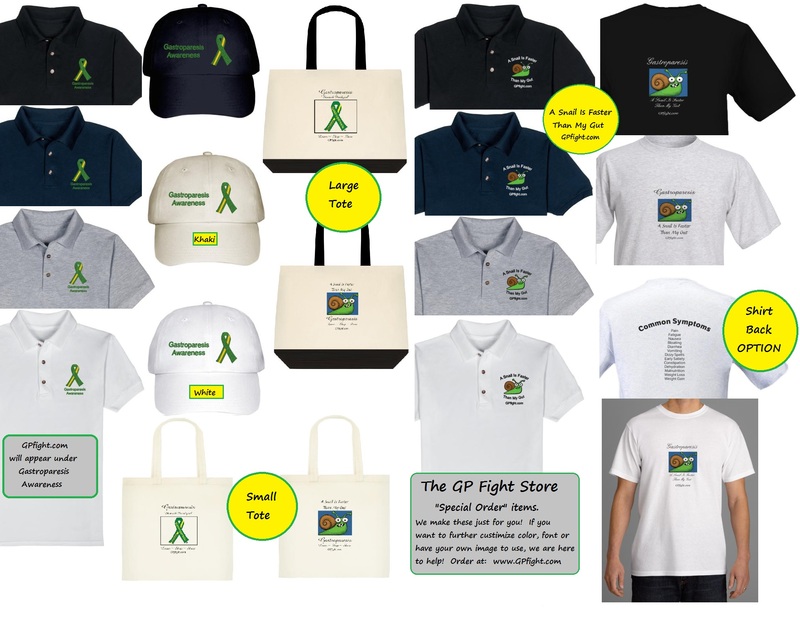 Those of you that read our prior post (click HERE) know that we have a fundraiser that will be ending on October 8th, hosted by The GP Fight Store. The proceeds will be donated to DHA for GP Research. In 2014 we set a goal of $500 for GP Research on our DHA Page (click HERE) and we have meet that goal! A very generous person donated enough to round out what we needed after our 2 t-shirt fundraisers we did several months ago. 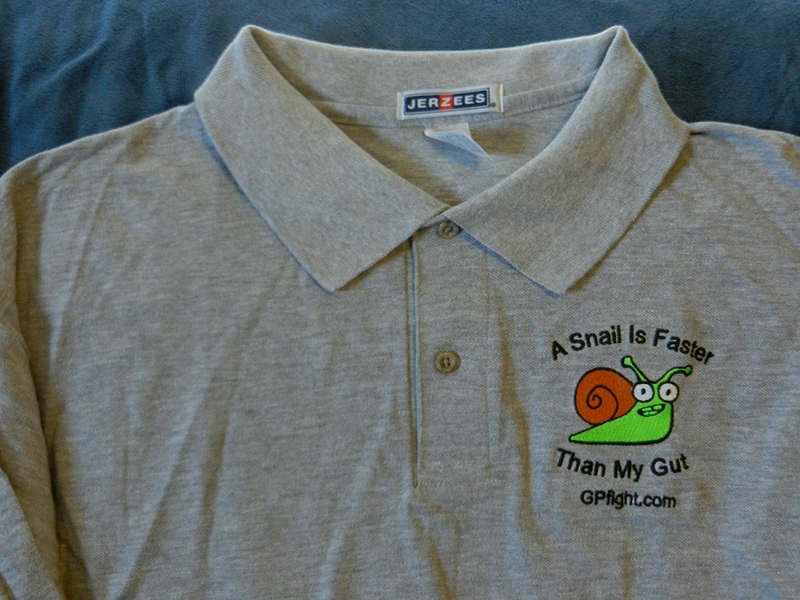 These are the green shirts with the snail logo and the words: “A Snail Is Faster Than My Gut”, which people have been posting around the internet! So far into this fundraiser we have raised about $100 and have 4 days left. Then, 1 last fundraiser to close out 2014! Thank you to all of those that have participated so far. 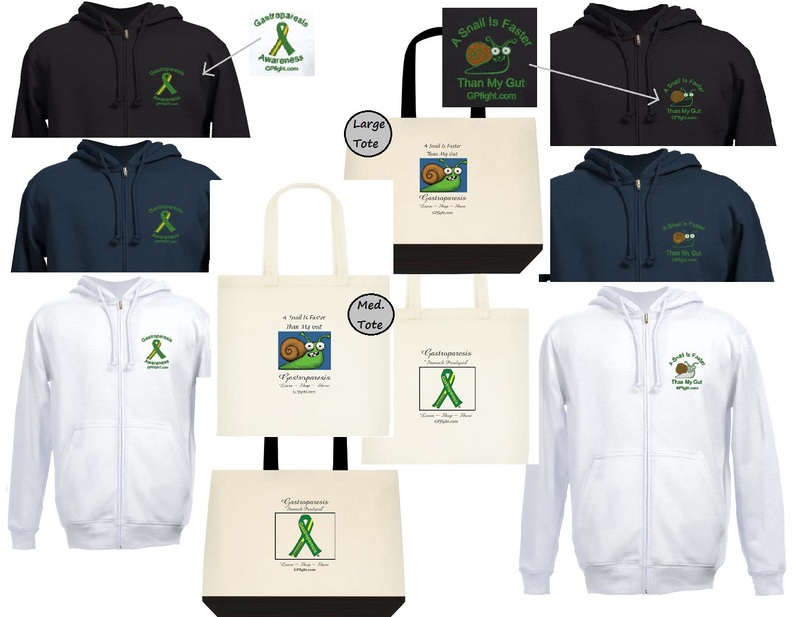 There are two sections of the store to shop for the DHA fundraiser: 1) Hoodies and Totes 2) Custom Shirts, Hats .. Details (also on the store page): During this time period we will take orders, then around the 9th we will order ALL of the purchases from our vendor and get them out to you once we receive them. *Please note our Nov FR will exclude custom orders (totes, hats, polos, hoodies and shirts). If we get enough requests for custom orders we may be able to do another bulk order and then we would be able to honor a 10% donation. Share us with your family and friends…. who knows maybe you will be getting what is on your GP Fight Store wish list. 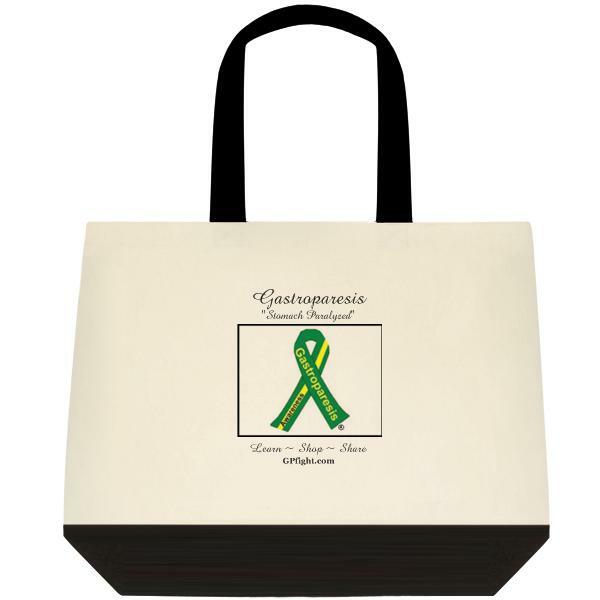 Here is the perfect shirt to raise awareness for gastroparesis as well as donating funds to gastroparesis research! This fundraiser ends July 14, 2014. 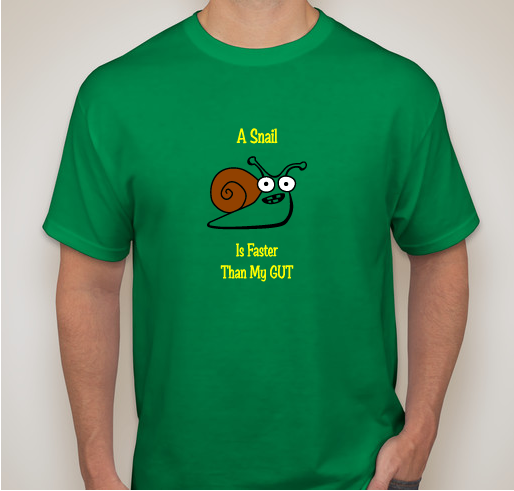 We created a Gastroparesis Awareness Fundraiser where you can donate $20 and receive the snail t-shirt OR simply donate any amount. Either way, the funds we receive at the end of the fundraiser will be used for Gastroparesis Awareness and a portion of the funds will be donated to http://www.IFFGD.org for Gastroparesis Research. If you make a donation and want your funds to be used for research only, leave a note when you donate and we will be sure to honor your request! Research is important to us as well! Following is the link to the fundraiser; which will be run for the month of May. At the end of may the campaign will close. About 2 weeks after that, you will receive your shirt(s). The place that makes the shirts will send them to you, so be sure you have your correct mailing address.